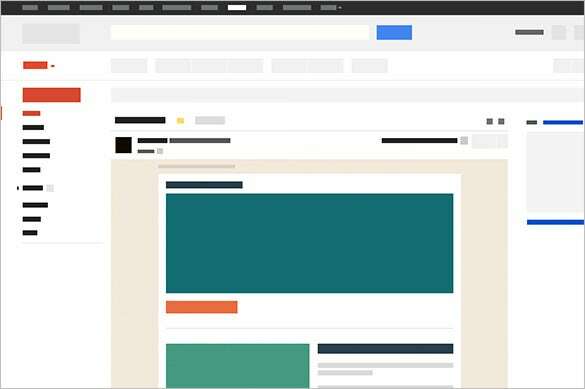 14+ Google Gmail Email Templates – HTML, PSD Files Download! 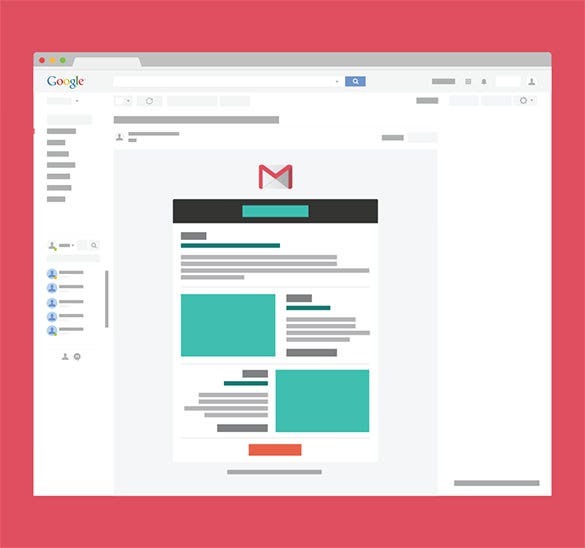 With the present age of communication, you are obligated to send and reply to a number of emails on a daily basis. 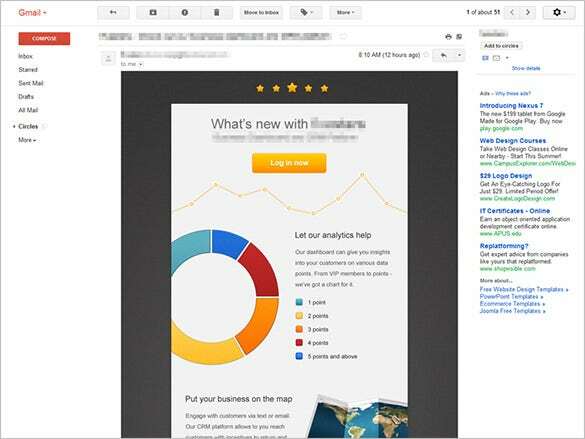 These emails take a lot of time and effort on your part so it’s probably a good idea to have some Gmail email templates at hand. 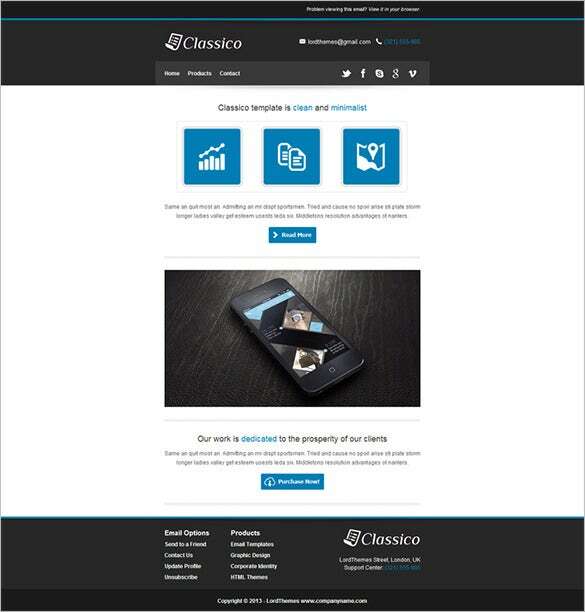 For instance for all your business needs we provide a collection of Business email templates and samples which you can download for free. 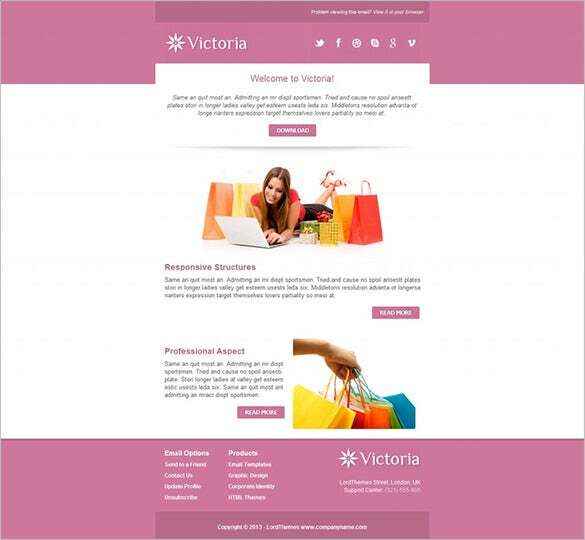 Download this Victoria Gmail email template, a unique themed template that comes with a pink background, making it the perfect template for those of you looking to send female-centric marketing emails. 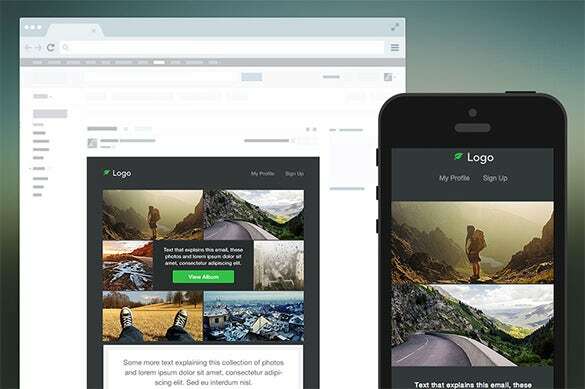 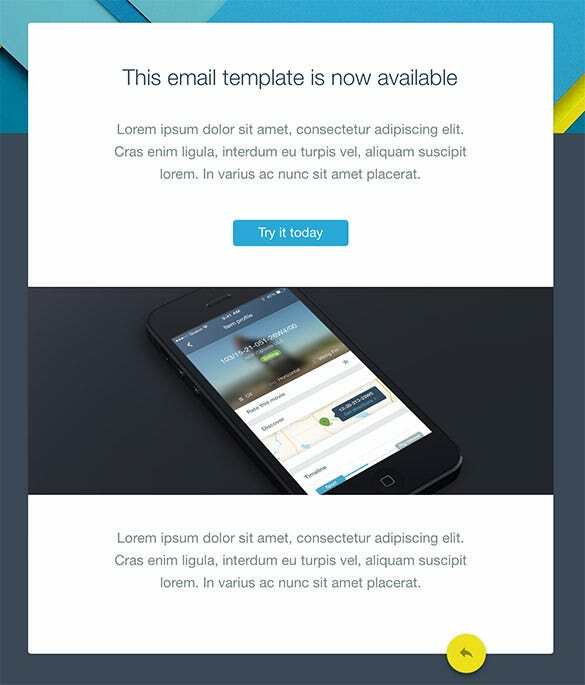 Use this simple HTML email template that comes with its own PSD template. 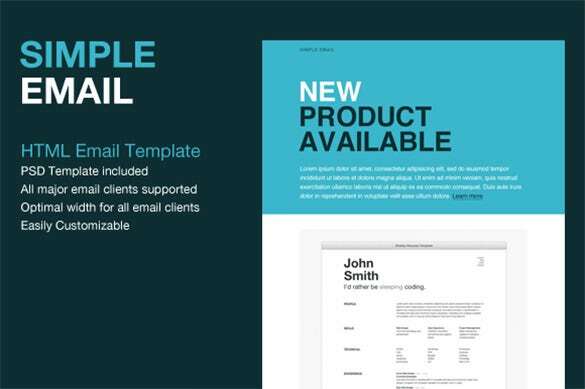 Supported by all major email clients, this template is created with the optimal width for email clients in mind and is fully customizable. 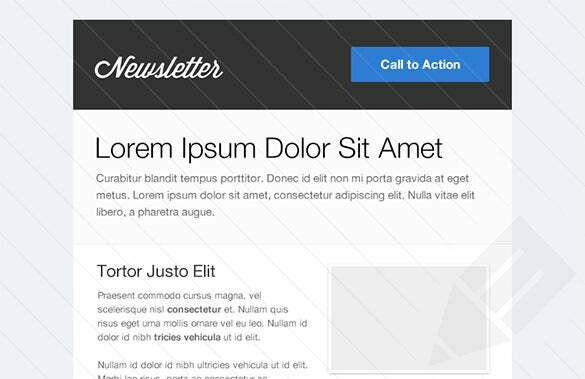 This Gmail email newsletter template allows you to create daily, weekly or monthly newsletters or just regular emails in a newsletter format. 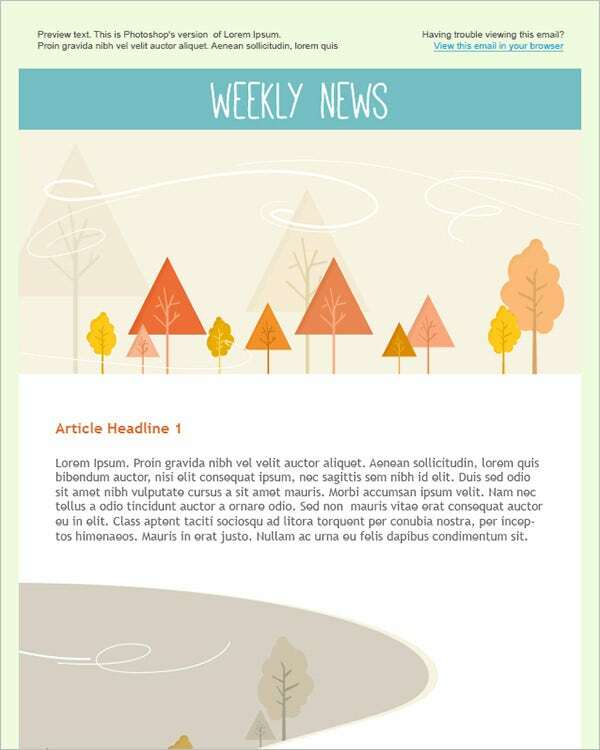 Make your newsletter entertaining and vibrant with the ability to add charts and diagrams. 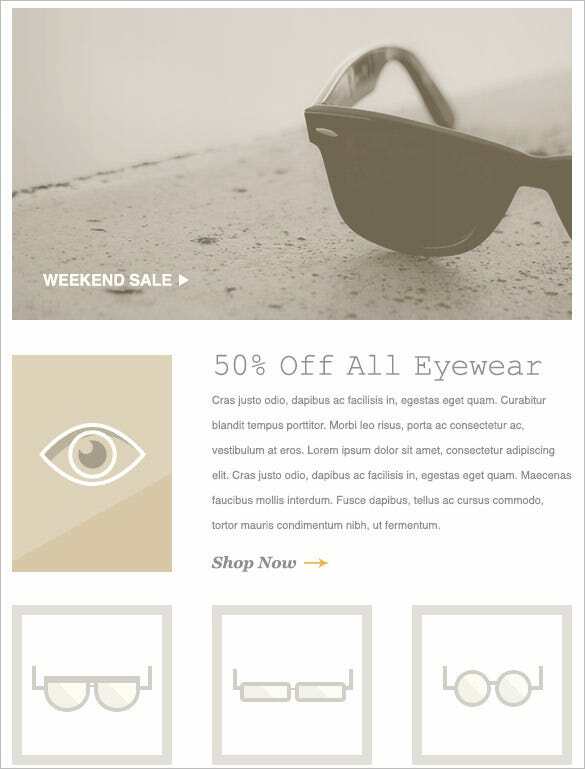 If you’re a photographer who sends a lot of emails, this responsive photography email template for Gmail is the perfect template that allows you to communicate with people and show case your work, all at the same time. 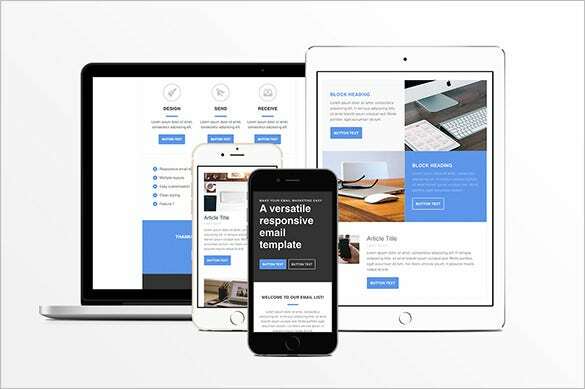 For those of you who communicate by email via a variety of different devices, both mobile and stationary, this responsive Gmail email template is the perfect choice for you as its responsive design makes sure your emails look great on any platform. 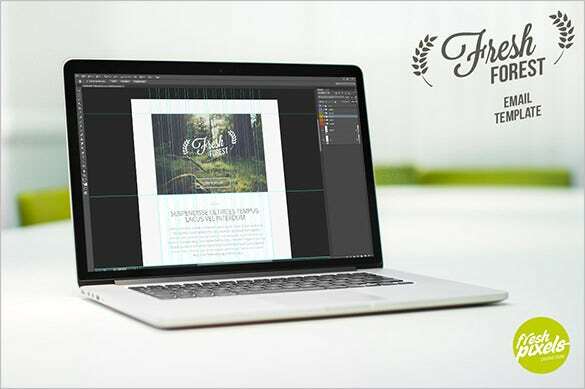 For online stores, personal blog or online magazines, the Seasonal Email Newsletter Template is perfect as it offers simple customisation options over PDF or Excel and has optimistic colour schemes to make striking design for your products. 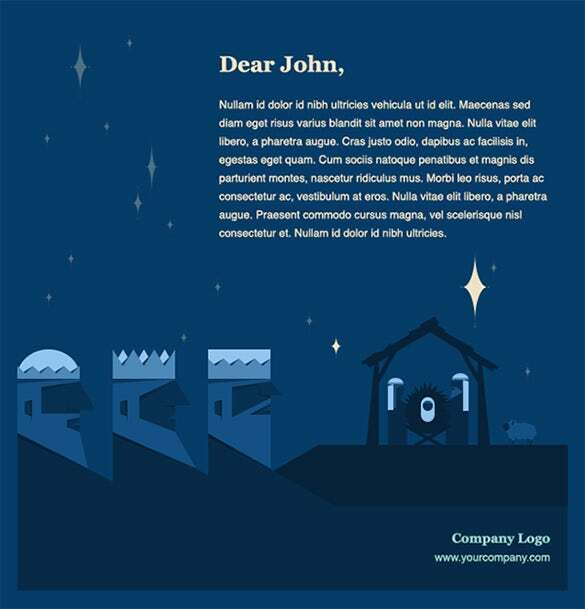 These templates cover a broad spectrum of needs and help get your message across while retaining some aesthetic standards of appeal as the situation demands. 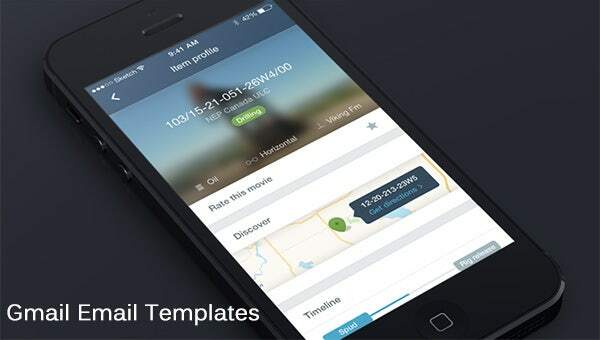 They are compatible and can be accessed from all kinds of electronic devices.